When Amazon launched the Amazon Merch program back in 2015, the world of print on demand knew it would be a game changer. But POD companies weren’t the only ones left a little nervous at the notion of Amazon’s entry into apparel creation. Big brands and designers were also feeling the heat. So there was always the question…how will the growth of Amazon Merch impact popular brands? The original intent of the Amazon Merch Program was to make it easier for video game companies to monetize their most popular games. The ability to upload a t-shirt design, fill in a few bullet points and choose styles and colors to create a product was appealing to companies who didn’t specialize in apparel. Amazon’s robust platform, vast labor pool, and state-of-the-art equipment made it beyond easy to provide avid gamers with the shirts they craved. Amazon handles product creation, shipping, returns, and all customer service. Soon, the word got out, and everyone from mom and pop t-shirt designers to major brands like Disney wanted in. Before long, Amazon expanded its Merch product line to include long sleeve t-shirts, sweatshirts, hoodies, and most recently PopSockets. Products are available in the most popular colors and sizes. To offer even more product options, Amazon developed the recently launched Merch Collab program. The program makes it easy for brands to license their intellectual property to small businesses to use on Amazon Merch. Brands, musicians, celebrities, social influencers with followings over 100K, and consumer products can view and approve proposed Merch products, then receive a royalty on each sale. IP owners retain ownership of their associated copyright while extending the product line available to fans. If the brand already sells on Amazon, they can keep selling their current product line, as well. What Does Amazon Do to Prevent Intellectual Property Theft on the Merch Platform? While these developments have been exciting for those that use the platform for uploading designs they have legal ownership of, counterfeiters are just as giddy. The sale of counterfeit products on Amazon has been a problem that the company vows to fight. Unfortunately, it’s always somewhat of an uphill battle. With the Merch program, however, Amazon has more control. When a user uploads a new design, it is passed along to a reviewer who determines if the design meets Amazon’s standards. One of those standards, of course, is legitimate rights to profit from the sale of the merch created. Amazon Merch users are required to provide express written permission when using the name, likeness, image, or other trademarked or copyrighted property of a celebrity, brand, or other entity. This permission must be attained to use the intellectual property on merchandise as well as in the product name, brand name, keywords or product description. Can Brands Count on Amazon Merch to Live Up to Customers’ Expectations? There are many benefits for big brands to use Amazon Merch to produce, market, and fulfill their licensed t-shirts, sweatshirts, and accessories. For the past two decades, Amazon has earned the trust of shoppers globally with easy returns and excellent customer service. Plus, the popular Amazon Prime 2-Day shipping program is available for Merch products. Using Amazon Merch, big brands can launch a new product quickly and without sourcing product, holding inventory, or any other supply chain involvement. New products can be tested in the world’s largest online marketplace in an amazingly inexpensive way. There is the drawback of having less quality control, which some brands cringed at during the recent transition Amazon made to a new t-shirt supplier. Customers complained of lower quality than the previous shirts that were used, saying that sizes run smaller and shirts have a rougher texture. The trade-off, says Amazon, was a more vibrant and longer-lasting print. Amazon plans to roll out a massive catalog of new print-on-demand products in the future, including cell phone cases fairly soon. The company is even setting aggressive goals to include Merch products in their one-hour delivery program. This means more opportunities for brands large and small to benefit from the Amazon Merch platform, yet potentially more opportunities for counterfeiters to come between them and their profits, which hopefully doesn’t turn out to be the case. How Can Brands Intercept Amazon Merch Knock-Offs? 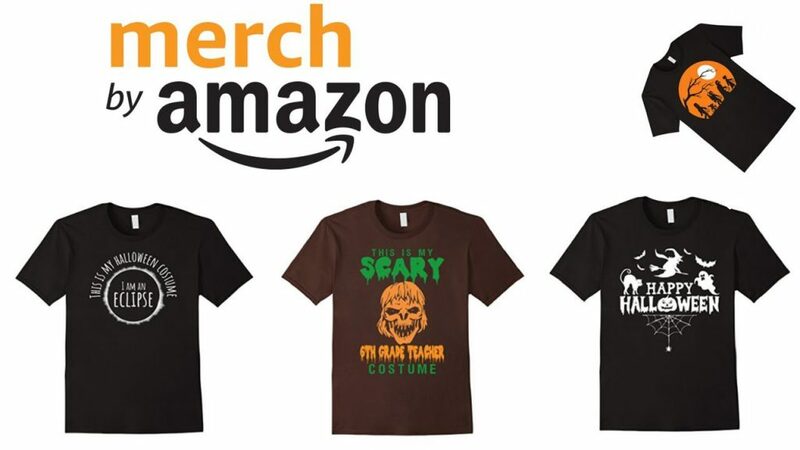 Even though Amazon claims to do due diligence when approving new Merch designs, knock-offs and intellectual property infringements do slip through. So how can brands help protect their interests on the world’s largest e-commerce platform? Enter CounterFind, a leading anti-counterfeiting software. By automatically recognizing, reporting, and removing counterfeit product listings on Amazon, CounterFind is a value-added component to the ecosystem, combatting the online epidemic of unlicensed product sales. Smart brands have turned to CounterFind as an ingenious self-defense solution to shut down counterfeiters at lightning speed. Sports and entertainment brands lose billions in potential revenue due to online intellectual property theft and infringement. 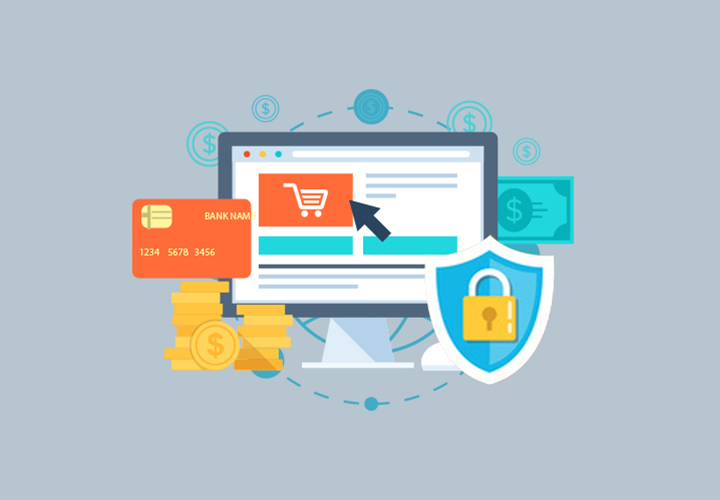 CounterFind’s turnkey solution is helping to put an end to licensing fraud on several marketplaces, making online shopping safer for everyone.